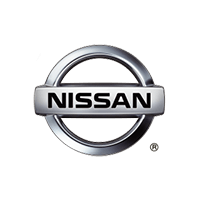 Certified pre-owned (CPO) means that a used car, truck, or SUV has the manufacturer’s stamp of approval. 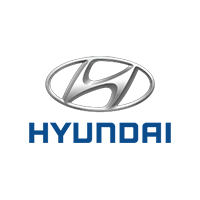 Every late-model, low-mileage CPO vehicle must pass a rigorous inspection in order to be certified, and each comes with a wide range of benefits, including warranty coverage. By choosing a certified pre-owned vehicle, area drivers can eliminate the risk involved in a used car purchase, while enjoying many of the perks that usually come with a new car. Explore the CPO benefits, and visit Suntrup Automotive Group to test drive one of the fine vehicles in our certified pre-owned inventory today! What Are the Certified Pre-Owned Benefits? Late Model/Low Mileage Vehicle – CPO vehicles must be like new, generally no more than 4 to 6 years old, with less than 40,000 to 80,000 miles. Multipoint Inspection – Each vehicle undergoes a thorough multi-point mechanical and appearance inspection and reconditioning, which must be performed by a factory-certified technician. Vehicle History Report – Most CPO programs also include a free vehicle history report, so you can rest assured that the car has a clean history and title. Warranty – Coverage usually includes the remaining balance of the new car warranty, in addition to a CPO warranty that can offer bumper-to-bumper and/or powertrain coverage with 0% deductible. Roadside Assistance – A 24/7 roadside assistance package is included, covering emergency fuel delivery, jump starts, emergency lock-out protection, free loaner vehicle, towing, trip interruption protection, and more. Special Financing – Eligible buyers can receive special CPO financing. Choosing a certified pre-owned vehicle adds confidence and peace of mind when shopping for a used car. 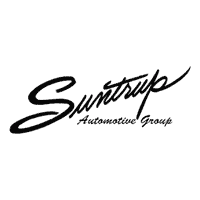 At Suntrup Automotive Group we carry CPO vehicles from BMW, Hyundai, Volkswagen, Ford, Kia, Nissan, Ford, Buick, GMC, and Volvo. With so many cars, trucks, and SUVs to choose from, area drivers are sure to find the vehicle that best suits their needs and at a budget-friendly price. 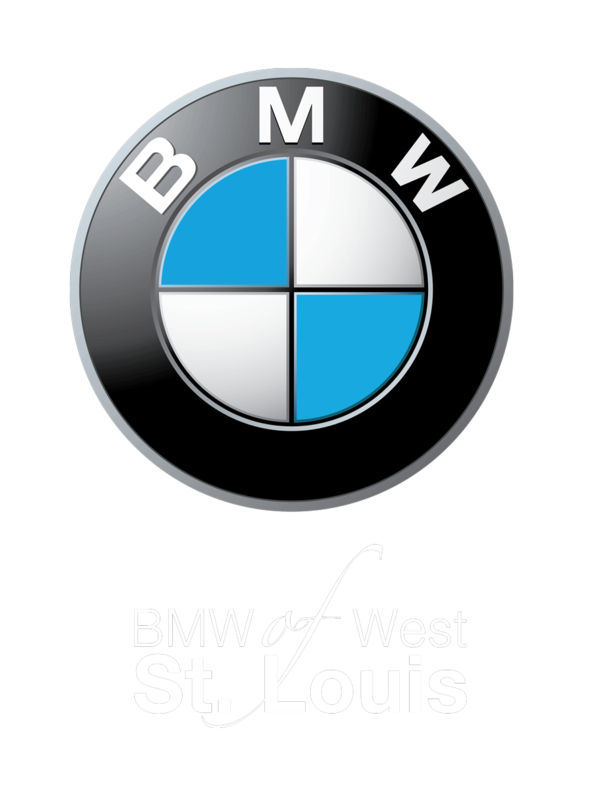 Learn about leasing a used car, and explore the differences between a used car and a certified pre-owned vehicle, then browse our used vehicle specials to find some of the best deals in the St. Louis area. If you have any questions or would like more information on our models or local events happening this spring, please don’t hesitate to contact us. If you’re wondering what the difference is between CPO vs. used vehicles, you’re not alone. Technically both categories of vehicles fall under “used,” however, there are important distinctions between used and certified pre-owned that drivers in the St. Louis area will want to be aware of before shopping for their next car, truck, or SUV…. 0 comment(s) so far on What Does Certified Pre-Owned Mean?